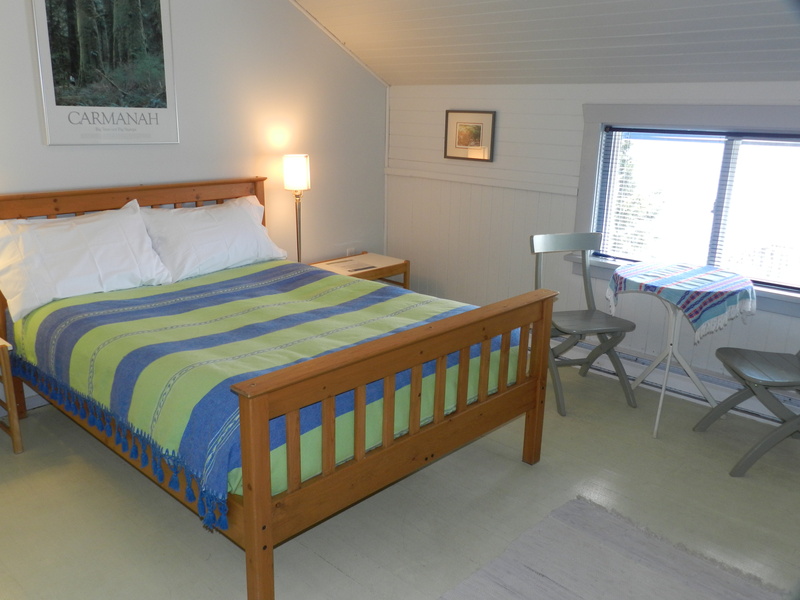 Bright and simple, this popular accommodation is located on the waterfront overlooking Meares Island and the Tofino Harbour. What is now the Paddler's Inn was Tofino's original hotel, constructed in the early 1900s when guests arrived by ship and there was no road access to the west coast. 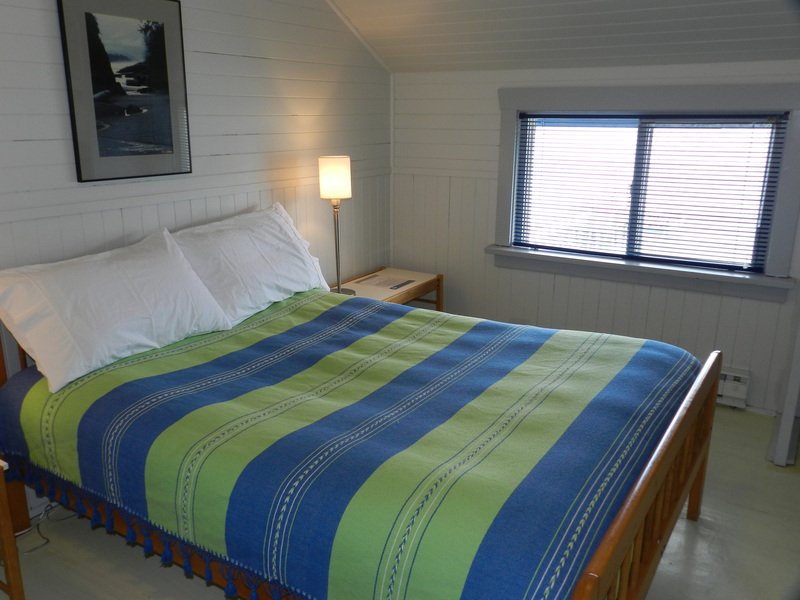 The Inn is located on the second floor, above Tofino Sea Kayaking and Main Street Espresso. This 'Company Store' is a hub of activity with a great view deck serving up some of the best espresso in town. - No smoking is permitted on the property. 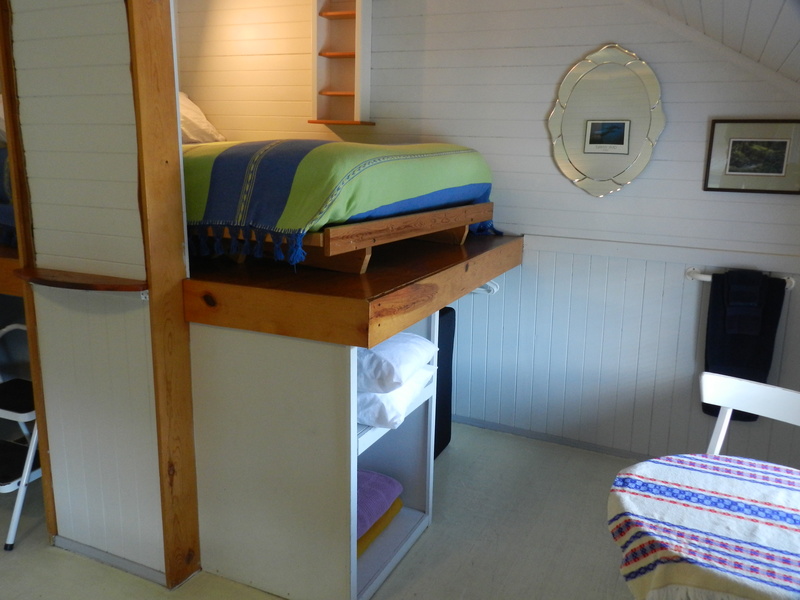 - Suitable for guests 5 years and older. No unaccompanied minors are permitted. For more details read more about our building.